I’m extremely gratified because it sends a strong signal the U.S. government is still willing to invest the time, intelligence assets and, most importantly, the ordinance that if you kill or harm Americans, we’re going to find you, and we’re going to hold you accountable. U.S. officials confirmed that an airstrike in Yemen last week killed terrorist Jamel Ahmed Mohammed Ali Al-Badawi. 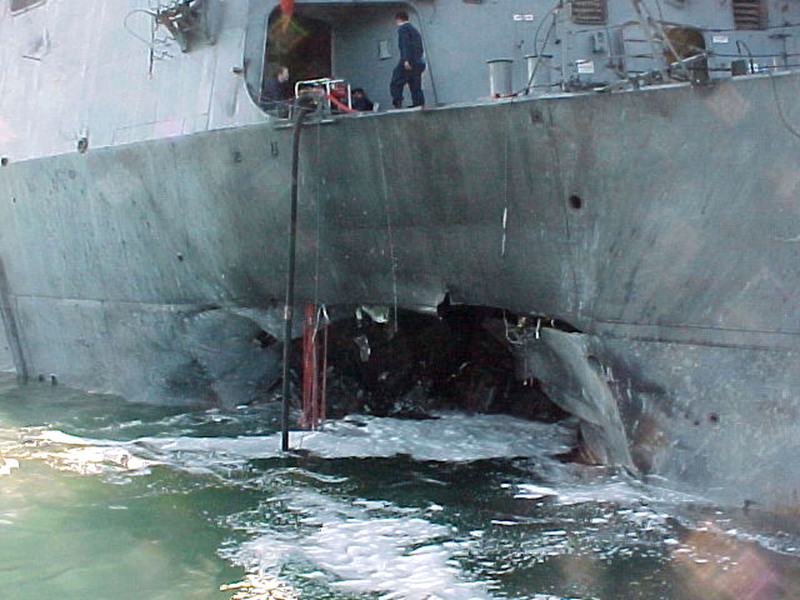 Al-Badawi was an al-Qaida operative and the mastermind behind the attack on the USS Cole. The suicide bombing of the Navy vessel killed a total of 17 Americans and wounded another 39. The killing of Al-Badawi was 20 years in the making. Al-Badawi was living in Yemen when a joint U.S. military and intelligence operation took him down. The terrorist was killed in a drone strike while driving by himself. There was no collateral damage, according to government officials. Al-Badawi has been arrested multiple times in Yemen but escaped authorities. The State Department offered up to $5 million for information leading to his arrest.